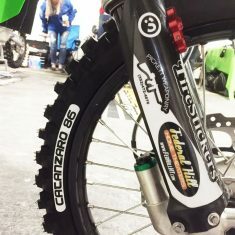 Mini Number Plate Decals For Motocross Bikes – Now Available! Customize and create your very own mini number plate decals for your ride. 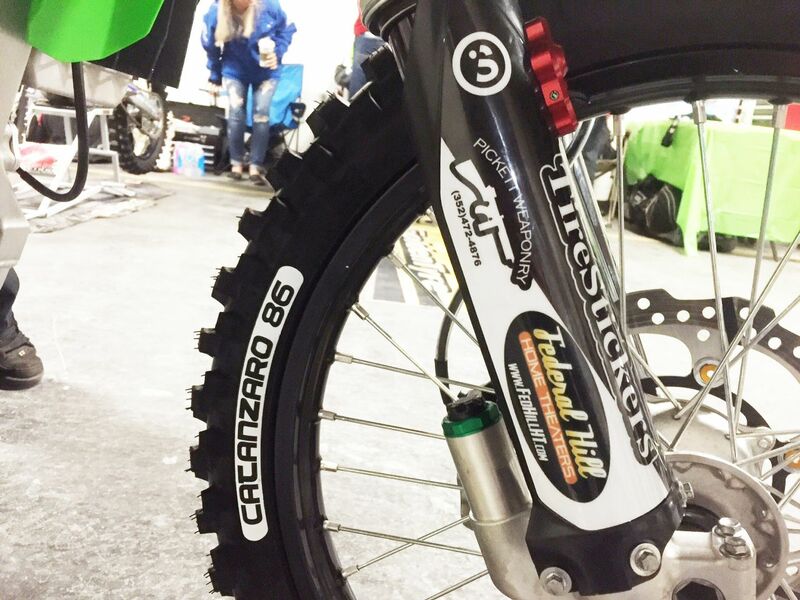 As seen on Pro AMA Supercross and Motocross rider, AJ Catanzaro, these tire decals are the best way to make your bike stand out and be seen on the race track. 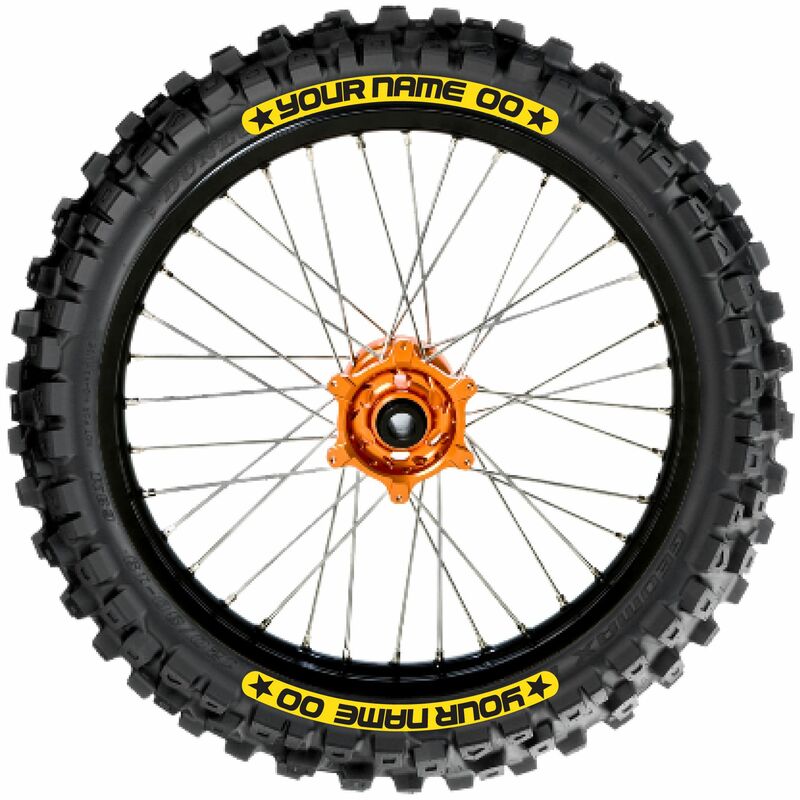 Create your own by typing in your last name and riding number into the text boxes above for a complete custom set. 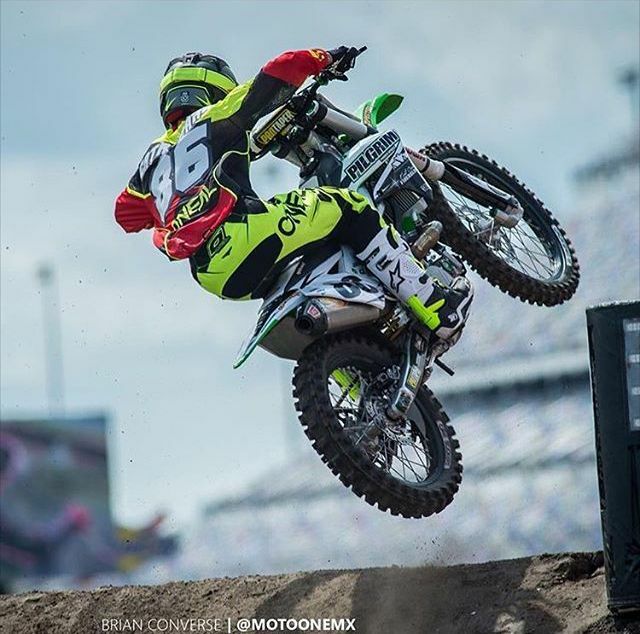 Whether you want to represent the class you are racing or simply want a cool product on your bike, you will not be disappointed with this look! These custom Tire Stickers are the perfect final touch to any decked out dirtbike! 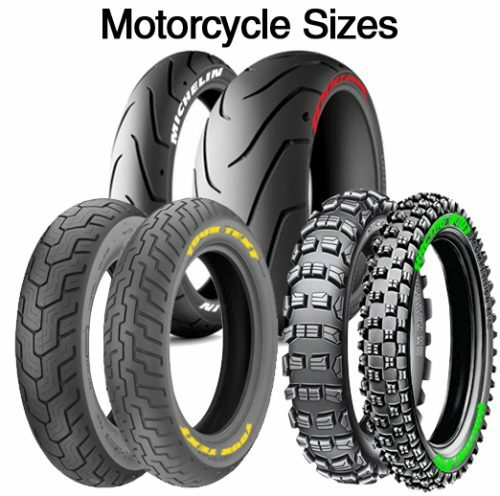 Choose between White, Yellow, Red, Neon Green, Orange and Neon Pink for this mini number plate tire decal. Each kit includes 8 mini number plate decals. 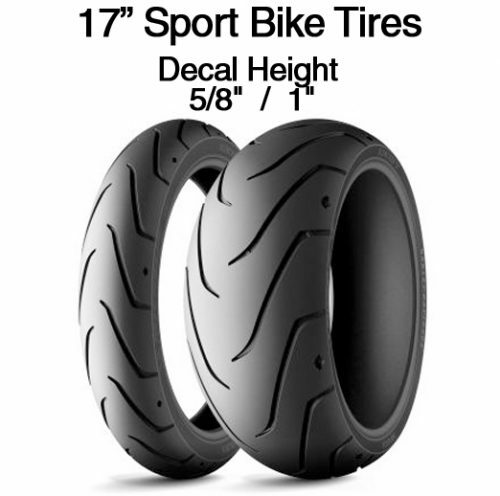 Permanent decals will include fleXement Adhesive for applying and both Peel&Stick and Permanent will come on a clear transfer for easy application.